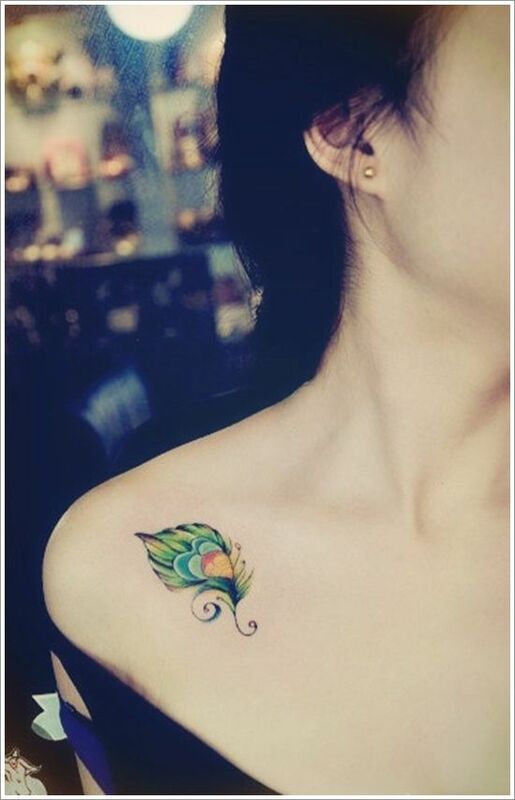 Hello, tattoo lovers! 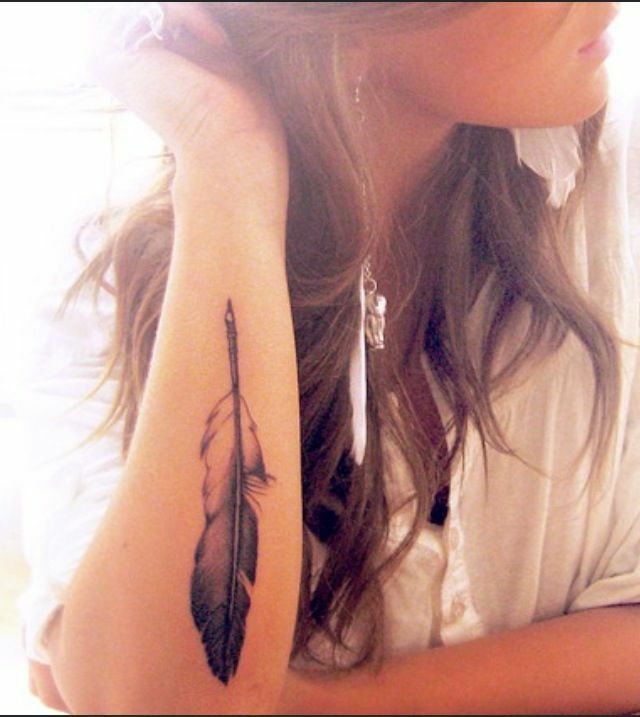 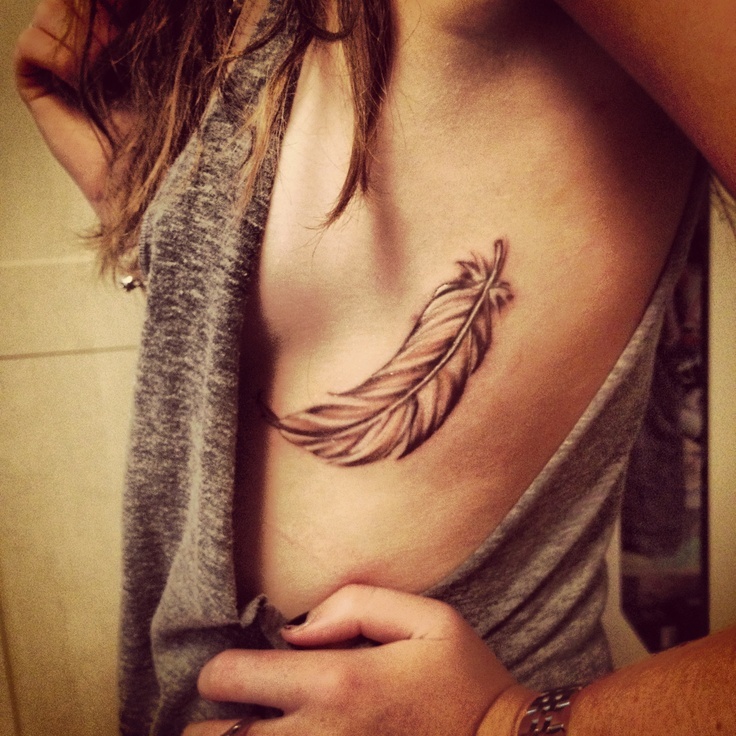 We are going to show you some pretty feather tattoo deisngs in the post. 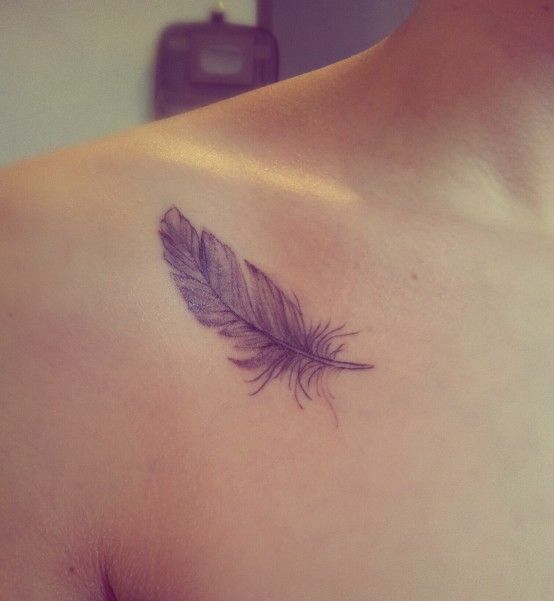 Feather tattoos mean angel wings. 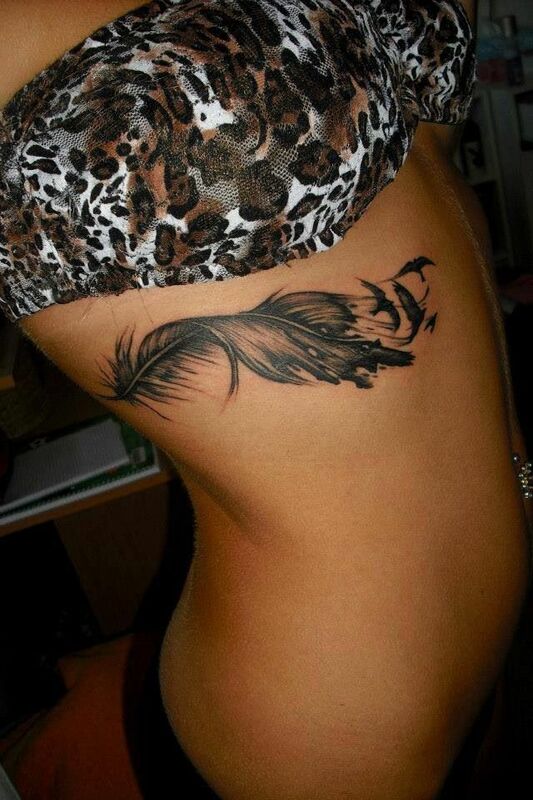 They also mean worries are light as feathers. 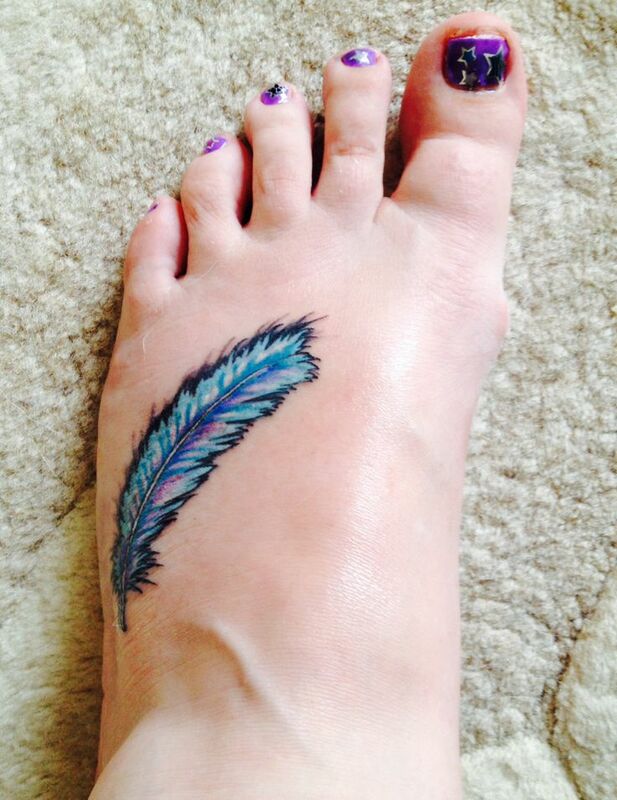 People love the feather tattoos because they can have ways to paint the images. 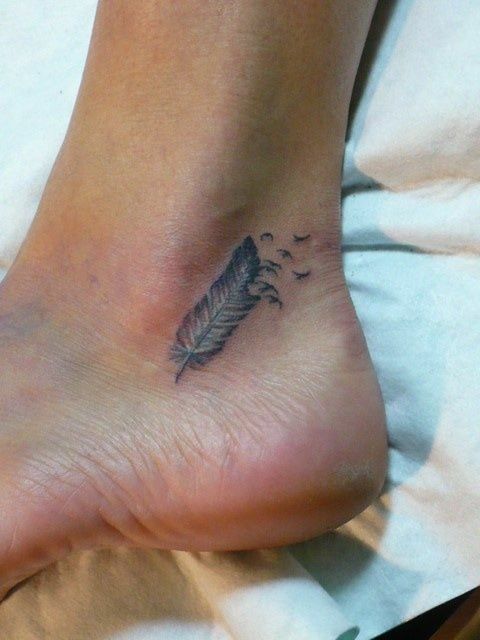 They will ink a colorful feather tattoo or ink a black feather tattoo on their skin. 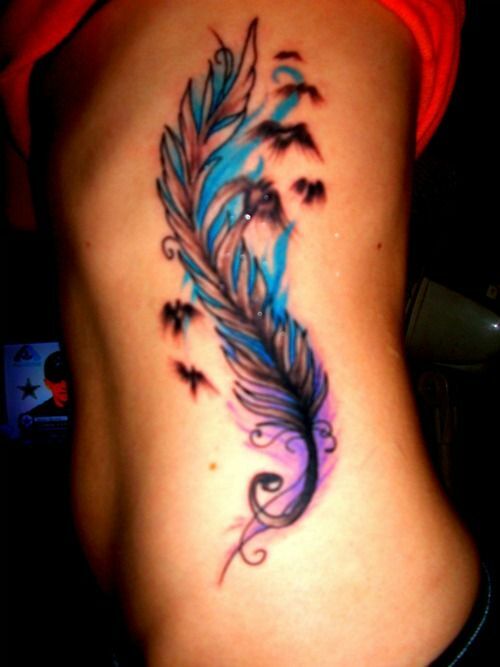 Of course, they add some other popular tattoo elements to the feather designs. 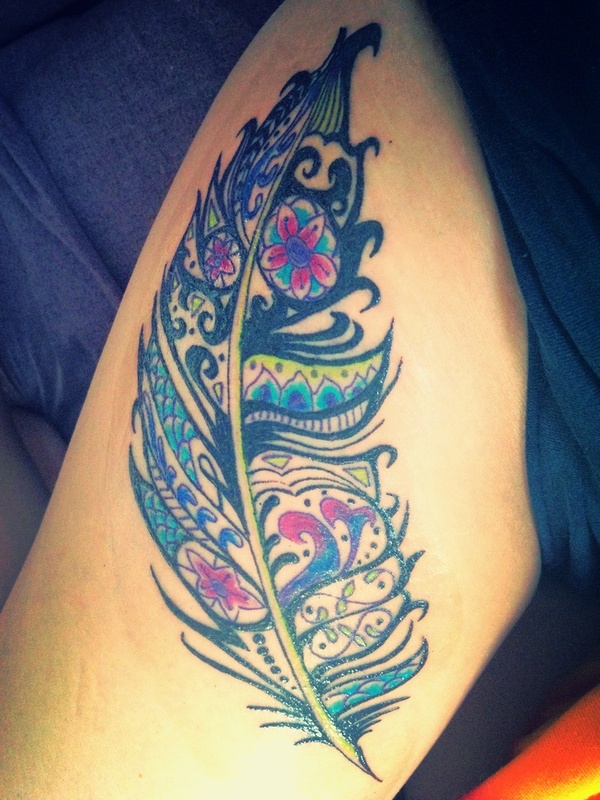 If you want to find more feather designs, you can check today’s post out. 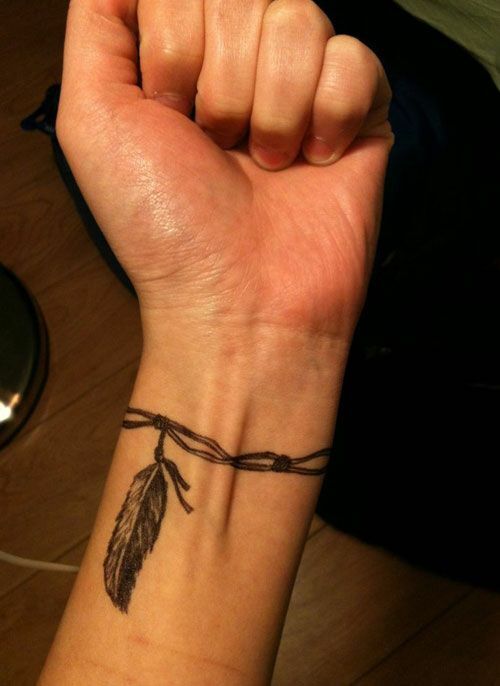 We are sure that it won’t fail you. 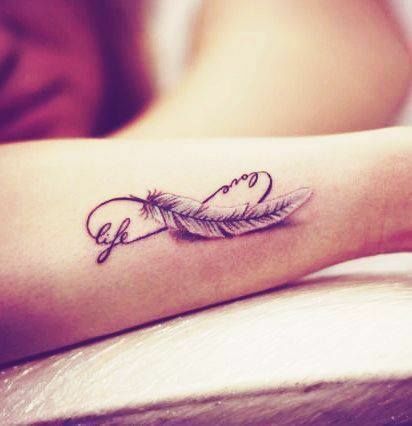 Enjoy and choose what you want.